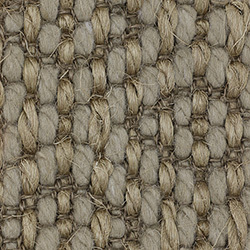 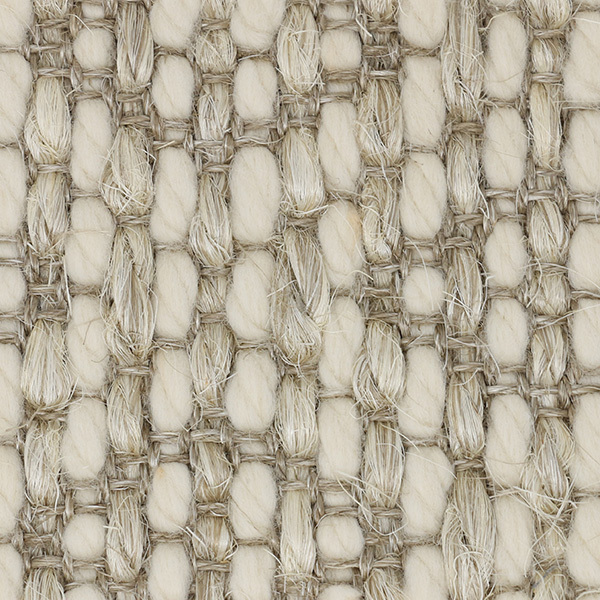 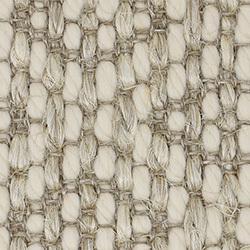 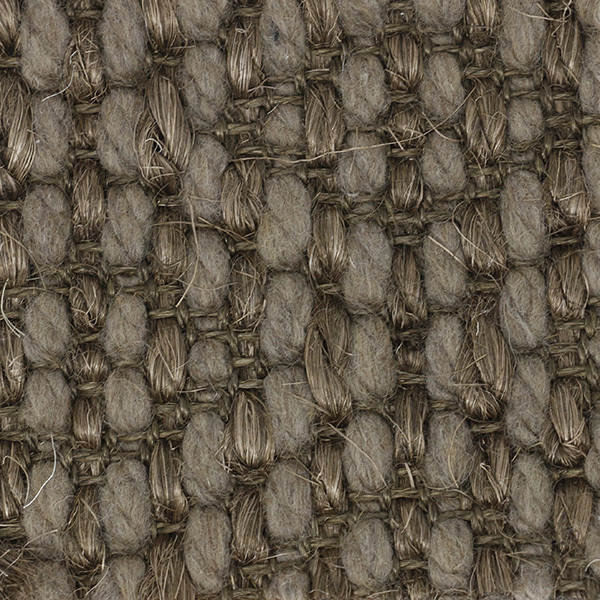 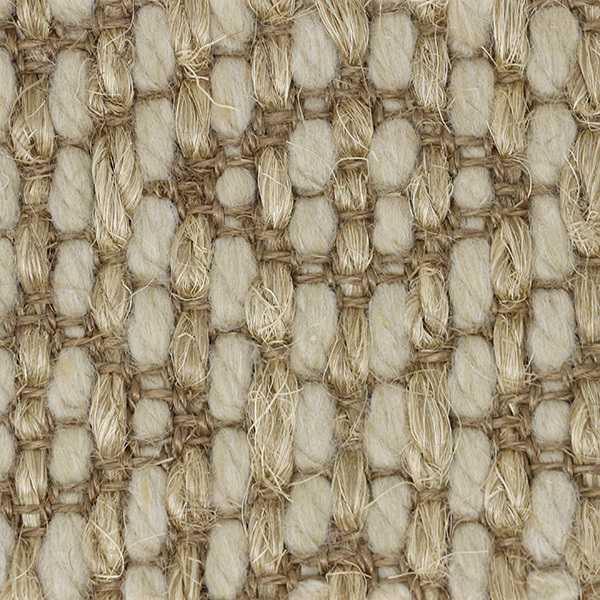 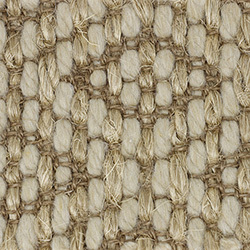 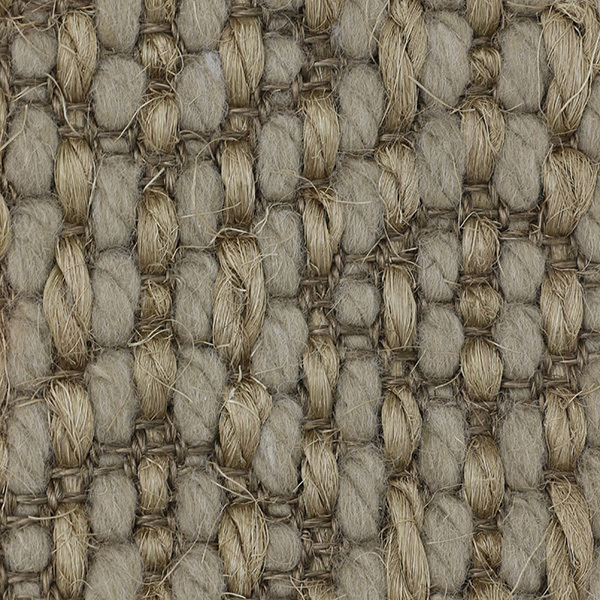 Littlehampton is a beautiful, soft fiber blend that is wool and sisal. 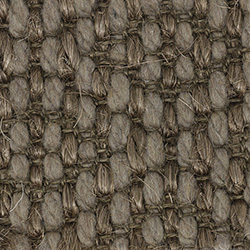 This combination offers a sophisticated look which is both durable, smooth and soft underfoot. 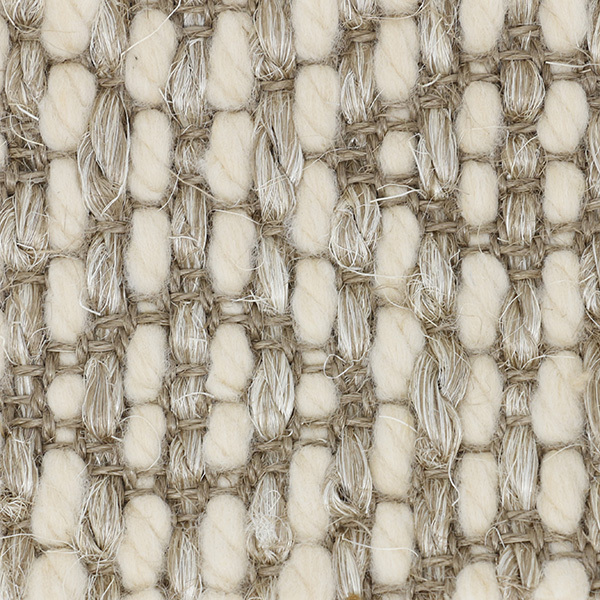 Littlehampton's timeless geometric pattern is available in six pastel colors. Pattern Repeat: 6.102" x 4.528"